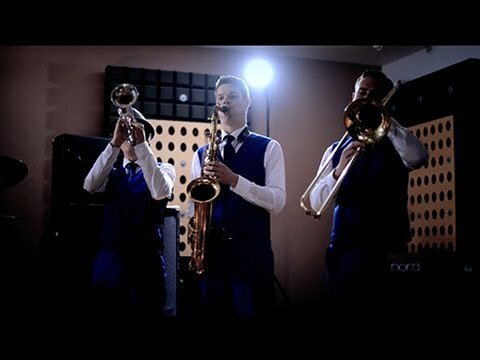 The Baby Blues are one of the finest Swing Bands in the UK. Performing Rat Pack classics and contemporary favourites in their own swing style. With a choice of top singers, you can't go wrong with The Baby Blues. Since the rat pack days Swing & Big Band music has always been considered the classiest form of entertainment and The Baby Blues are no exception. 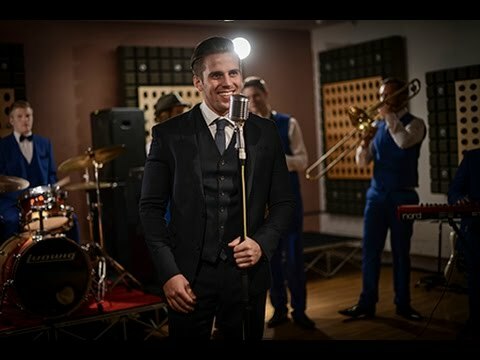 Their musicians have played with the likes of Michael Buble, Jamie Cullum and even the Strictly Come Dancing band they are 100% professional and reliable and know how to put on an amazing show. With a range of available line-ups and singers they are able to tailor their line-up to your specific needs and put on a fantastic show no matter how big or small the band. There is even a choice of three fabulous male singers. All with their own distinct style, but an overriding quality throughout. If you want to see just how good these singers are with the band, then check out the three videos to see each one in action. Not only do they cover swing classics but The Baby Blues like to put their own twist on contemporary classics to keep your night swinging with songs everyone will know. To find out more about this top of the range act add them to your shortlist or enquire now for all the info on line-up and pricing options. 42.Have you met Miss Jones? 50.Ain’t that a kick in the head? 55.How do you like your eggs in the morning? The band were brilliant, a great laugh and were willing to go with the mood. It was also great music when we weren't dancing just really relaxing to listen to great musicians whilst enjoying the wedding. Thanks gents! Incredible band, incredible show, incredible evening. Our daughter's 21st was absolutely perfect and the modern songs you did with a swing twist were amazing. 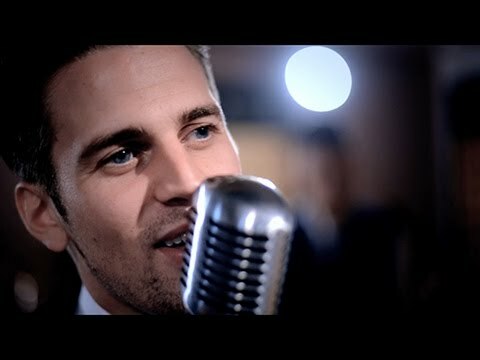 Just The Way You Are was our favourite. Honestly thank you so much for an unforgettable evening. Would recommend you to all our friends! Andrea and Michael Porter, Windsor. The Baby Blues were the perfect wedding band. They arrived and set up with plenty of time and kept us dancing all night. We couldn't believe just how good they were. Absolutely made our day!